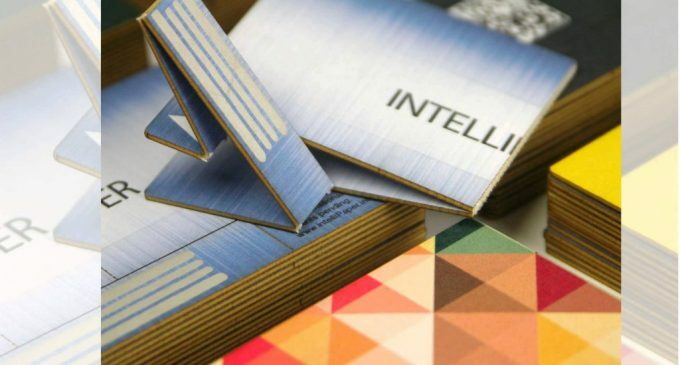 Intellipaper, a new way of business card with new standard, it allows you to access your paper USB business card, which is the combination of full analytics and remote access. How your mind will stuffed by plenty of questions? 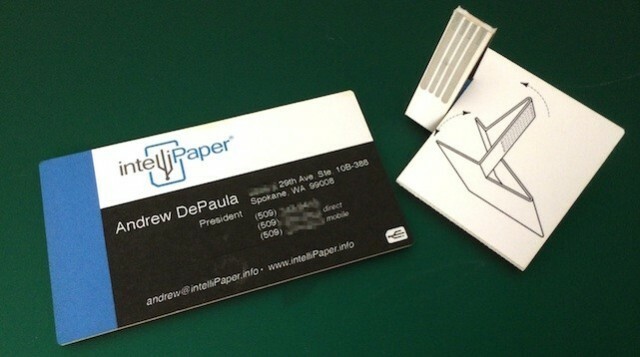 Such as what it is, use of it, why it is needed and more, the Intellipaper or swivel Card is the smart business card with the USB drive, a paper comes with the embedded USB technology, so you can easily tell your business environment to others by the card with pictures, videos, presentations, and websites to them without interact with them. Now awesome remote access option of the swivel Card, will allow you to continue interacting you’re your card’s recipient. You can do the changes in to your account remotely because of the back-end interface option. Now you can update anything on your website, content, offers and more and the changes will be easily known by your all recipient. You can easily use the USB drive of the swivel Card because it can easily fold your swivel card USB drive and use it on your system. 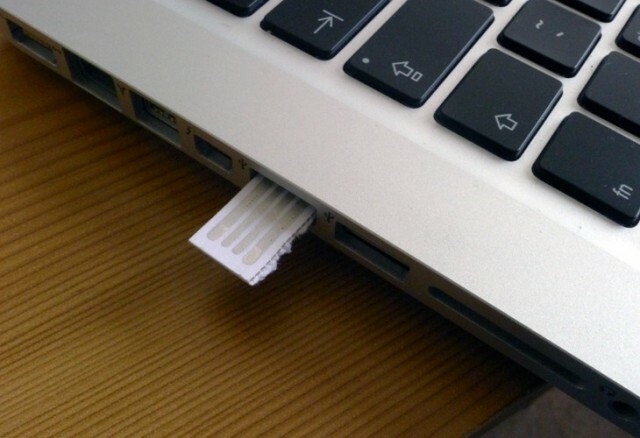 It has the special metallic ink to print the USB contact strips & embed a small chip in the paper, it also offers many features for those who are not having the USB drive, and for those the card does also include NFC and a printed QR code so the data can still be accessed in other ways. But you must wait up to October of this year to get it, this is the bad news to hear, because all like to use the swivel Card immediately when read out all the features as above mentioned. So make your business in digital technology way, by using the Interactive Paper along with the USB drive in the name of Intellipaper.